Year over year… audition after audition, there’s always mixed feelings and roller coast emotions. After an audition season comes to a close, there are obviously some very happy ladies and some disappointed ladies too. My Coaches and I have spoken to both. I feel our Lovelies’ JOY and PAIN. 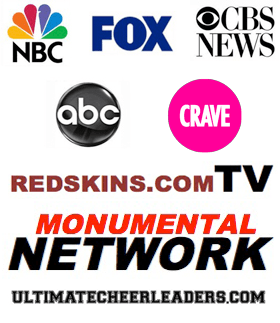 As you know, our Mission at Sideline Prep is to ensure that our lovelies are prepared, polished, and confident for auditions. Everything that we do… all of our prep sessions and workshops; all of our emails and videos; all of our phones calls and text messages, are focused on making sure that you become a better version of yourself… So you can perform your best at auditions. One element of this is making sure that we not only share with you the successes of our Lovelies but the mistakes as well. 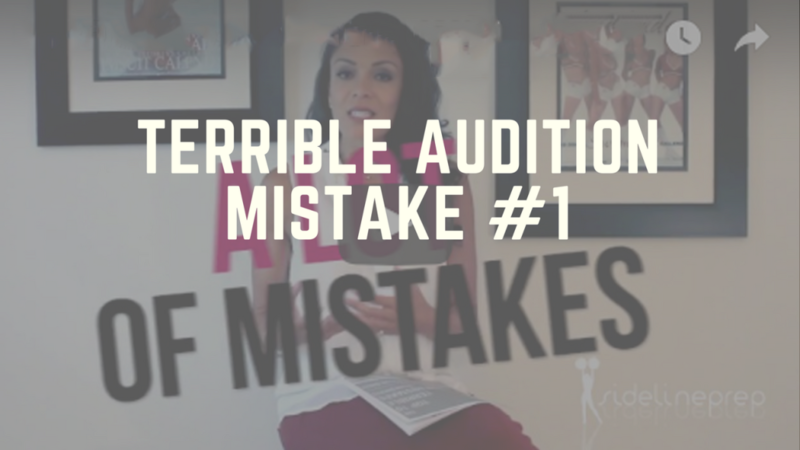 The Top 10 Terrible Audition Mistakes You Don’t Want to Make! If you have not read it, you can read the full article HERE. Over the course of 11 videos, I will walk you through each mistake in DETAIL to help you avoid that mistake. We have seen it all… and we want to make sure these “flubs” don’t happen to you. After all, sharing is caring! !